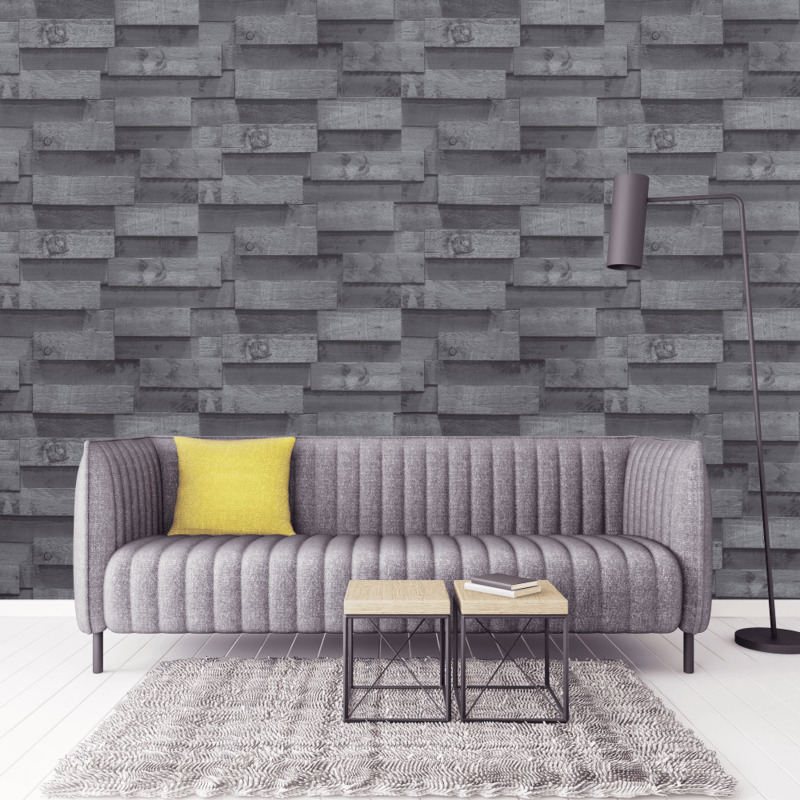 Decorate your home with this Arthouse wooden block pattern wallpaper Exclusive to I Want Wallpaper which features horizontal wooden beams throughout the wallcovering. This pattern wallpaper is ideal for feature wallpaper, paired with another paper to compliment your interior. Saw this & liked it straight away in picture. Not on walls yet but looks good quality paper.great service and quick delivery.